Why Does Santa Claus Go Ho Ho Ho? I Can Hear You Better WIth My Glases On! 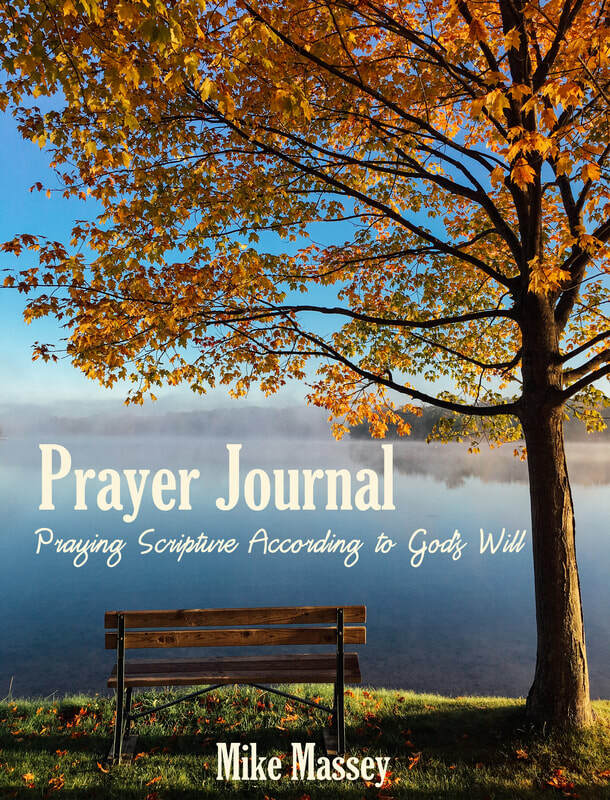 Prayer Journal states that prayers found in scripture are “. . . according to His will,” making these God given prayers, powerful Christian tools. When prayed, Christians ask God to do what He already wants to do. When prayed, Christians can believe God has heard and have faith He will answer them. The teaching for each day explains the prayer, presents an application, provides prayer guidelines, and gives a sample prayer. Opposite each page is ample space to record requests, thoughts, inspirations, and answered prayers. "Jim, the books we purchased are quite worn now. Our boys really like them. They were impressed that we "actually" knew you. I will gladly review your new book....is it okay if I read it to the boys? Again, thanks for writing the books. Our older boys have ADHD and learning disabilities and your books kept their attention."